The JKLONG® Lead Free Brass Swing Check Valve is uniquely designed with an in-line, spring assisted self-closing disc. The lift check valve prevents backflow by automatically closing when fluid reverses direction. With a Buna-N disc, the check valve is recommended for water, oil or gas service. 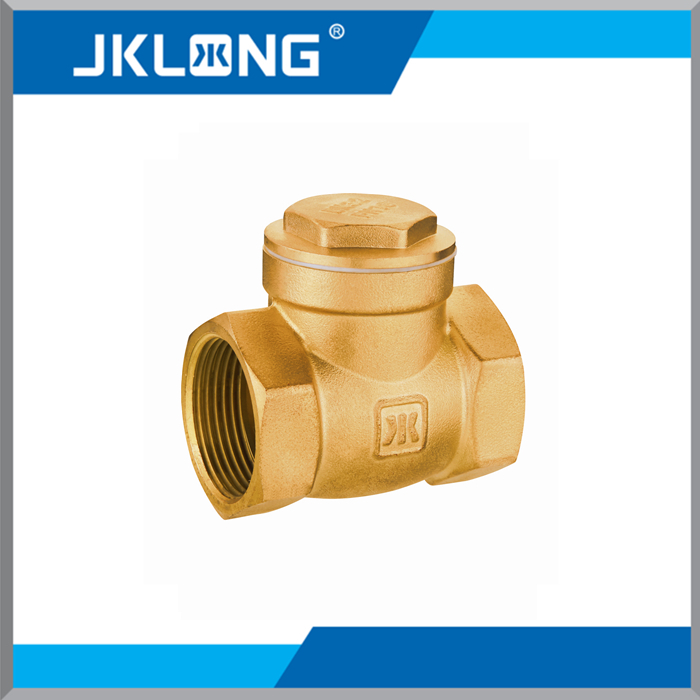 The JKLONG® Lead Free Brass Swing Check Valve has threaded end connections for ease of installation. 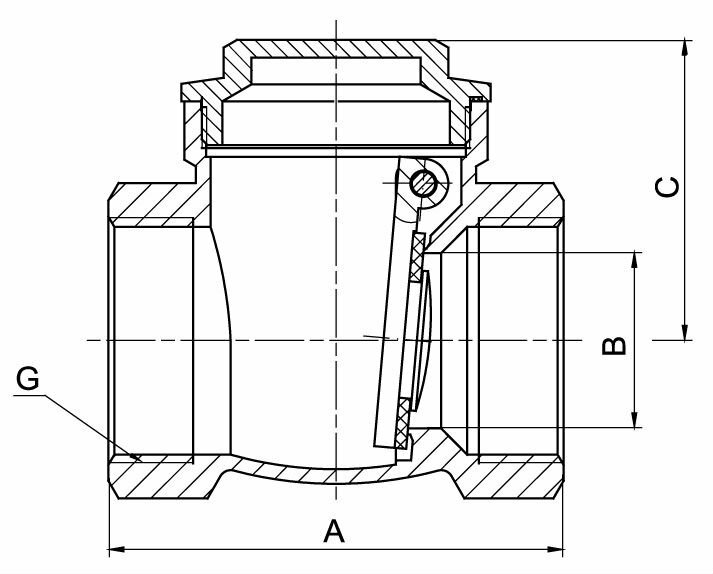 This check valve may be installed in horizontal positions or vertical with flow moving up. 6. Fast response for quality etc. issue within 2 days. Looking for ideal 1/2 Inch Brass Swing Check Valve Manufacturer & supplier ? We have a wide selection at great prices to help you get creative. All the BSP Thread Brass Check Valve are quality guaranteed. We are China Origin Factory of Lead Free Brass Check Valve. If you have any question, please feel free to contact us.